Happy June, friends! Now it is June– the month to honor (even more) our fathers and father-figures! Please see below for Father’s Day Specials, June Specials, and News! 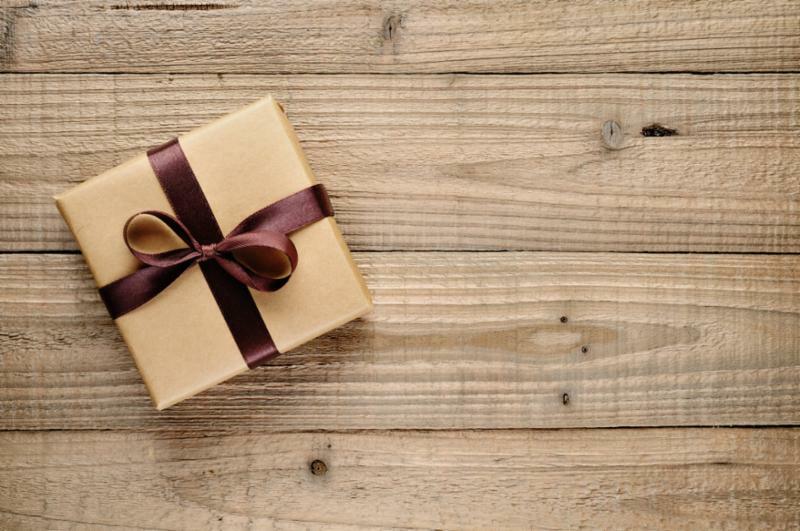 From now until the 22nd of June (to give some extra time if needed) Gift Certificates for your fathers and those who have touched your lives as father-figures are on sale at 15% Off! Make arrangements with Ashleigh to pay and either pick up or have a Gift Certificate emailed to you or your recipient. Please see the bottom of the page for more information. Again, the new payment and cancellation policies explained below are things we really would prefer not to institute, but unfortunately, we need to. We hope you understand that these changes protect us and allow us to continue to be available for you! If you cancel an appointment less than 3 hours in advance or “no-show,” the card on file will be charged the full price. If you cancel between 24 hours and 3 hours before your appointment, the card on file will be charged for half the price of the service(s). As we have in the past, we will still be understanding of emergency situations, so please communicate with us should something come up. Once this new policy is instituted, current clients will be asked to sign a new contract authorizing the card on file to be charged in the event of a late cancellation or a “no-show.” New clients will be required to sign the contract before their first appointment (most likely an online contract). Unfortunately for us, Erin’s schedule is just too busy for her to continue to be available at RASA right now. BUT– we are talking and hoping to collaborate on some new and exciting things in the future. In the meantime, should you need to contact Erin, you can reach her at 803-608-0558. We want to continue to have someone available for you to see when Ashleigh is not available. We are pursuing a few leads on other therapists, but this may take a few months. We hope you are patient with us during this process, and of course, we hope you continue to seek out Erin when needed! Give your feet a little extra attention as you get ready for summer. Your feet will feel fantastic after this relaxing foot massage. Ask for buffing for no extra charge! 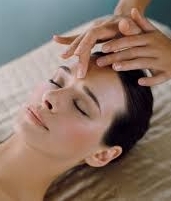 A soothing face, head, and neck massage helps relieve tension, headaches, etc. and is just simply extraordinarily relaxing. You will feel refreshed and energized after this treatment. RASA does have a cancellation policy (copied below). Obviously you have no control if you wake up sick on the morning of your appointment. We are understanding of these and other situations that do occur; life does happen. As a friendly reminder though, we do ask that you let us know as soon as you can if you are going to be unable to make your appointment so that we may give that slot to someone else who needs to come and we don’t lose that income entirely. We also ask that you be aware of how often you are needing to cancel last minute. Please remember that our ability to be make accommodations and not charge is limited simply because we do need income to stay in operation. We do, as always, very much appreciate your business and loyalty! I understand that RASA has a 24-hour cancellation policy. If I fail to inform RASA that I will not make my appointment within the 24-hour window, I understand I may be subject to a cancellation fee of $25. Furthermore, if I fail to inform RASA altogether that I will not make my appointment (“no-show”), I understand that I may be required to pay the full amount for the service(s) I missed. I understand that I cannot book an appointment before I pay the cancellation fee or for the missed service(s). Please contact RASA with any questions and/or to book. Please mention the promotion when booking as well as at your appointment to receive the discount. Cannot be combined with any other offer. Cannot be used on already booked appointments. Series packages always have expirations and this is also true when they are on special. Some restrictions apply. While appointment bookings are available (no rain checks). Father’s Day Special: Gift Certificates available through the 22nd June 2018. Arrangements must be made with Ashleigh for payment and picking up or emailing the gift certificate(s). Sole Satisfaction: Limit two services at discounted price. Free Your Mind: Limit two services at discounted price.